And when they approached Jerusalem and came to Bethphage, to the Mount of Olives . 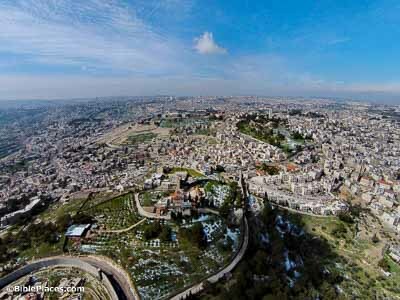 . . (Matthew 21:1a) Bethany is about two miles (3 km) from Jerusalem, and the walk would normally take an hour, at most. 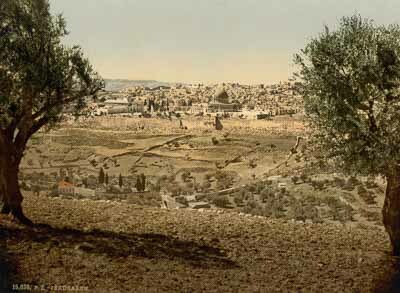 This view of the Mount of Olives, looking out in the direction of Jerusalem, includes the modern path that winds over the summit. It likely follows a route similar to the ancient one that Jesus used. And when He came into Jerusalem, the whole city was stirred (Matthew 21:10a). As Jesus descended the Mount of Olives every morning in the days before his crucifixion, he would have had a view similar to this. 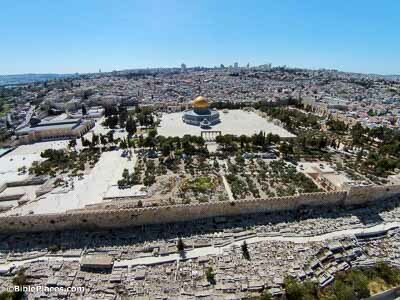 The eastern wall of the Temple Mount had already been constructed centuries before his time, and the Temple stood where today’s Dome of the Rock is located. And Jesus entered the temple area and drove out all who sold and bought in the temple, and overthrew the tables of the moneychangers, and the seats of those who sold doves (Matthew 21:12). 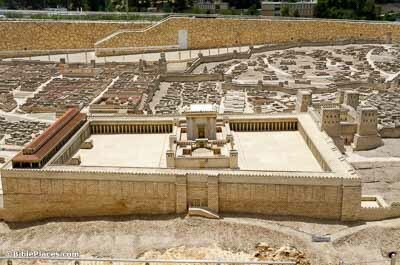 Most likely, this scene took place in the Court of Gentiles south of the Temple. The stoa that ran along the southern end was used for business and legal purposes, so it may be that commercial dealing gradually spilled out into the court itself, disrupting Gentile worshippers. My house shall be called a house of prayer, but you are making it a den of robbers (Matthew 21:13b). The imagery that Jesus uses here isn’t arbitrary; robbers’ dens were a real and dangerous phenomenon. Caves in the Judean wilderness could be used as hiding places for bandits, allowing them to avoid detection. 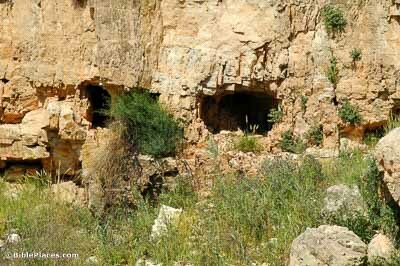 These particular caves are only five miles (8 km) east of Jerusalem. And when He came into the temple area the chief priests and the elders of the people came to Him as He was teaching. “By what authority are You doing these things? And who gave You this authority?” (Matthew 21:23) This accusation by the chief priests was a highly public affair. 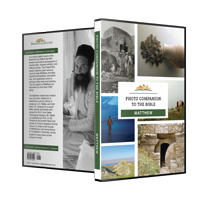 It’s likely that tens of thousands of people would have been gathered in these courts in the days leading up to Passover, making this a deliberate attempt to discredit Jesus in the eyes of the multitude. And when the harvest time approached, he sent his servants to the tenants to receive his fruits (Matthew 21:34). 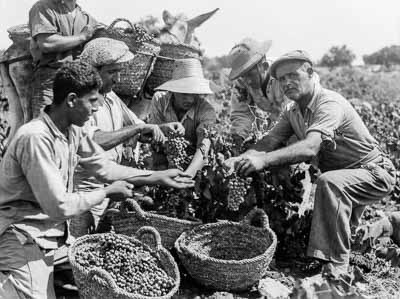 In Jesus’s day, independent farmers were rare in Israel. This is because rabbis had misinterpreted the rules of tithing as only applying to agricultural goods, which greatly disincentivized the trade. As a result, most farmers were tenants working for wealthier landowners.